1. 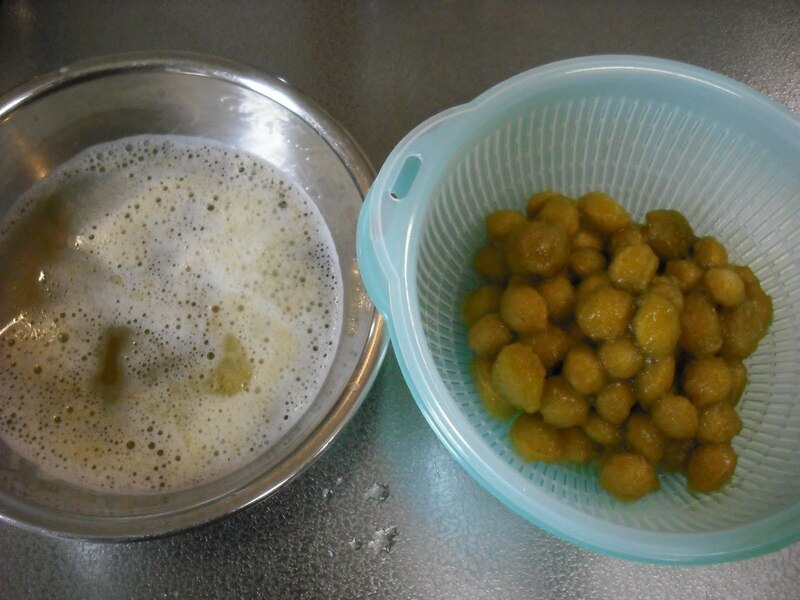 Wash ume, and remove the “heta” (calyx) from each ume. 2. Soak ume in cold water for a few hours, overnight, or up to 24 hours, depending on the amount of “aku” (harshness) in them. 3. 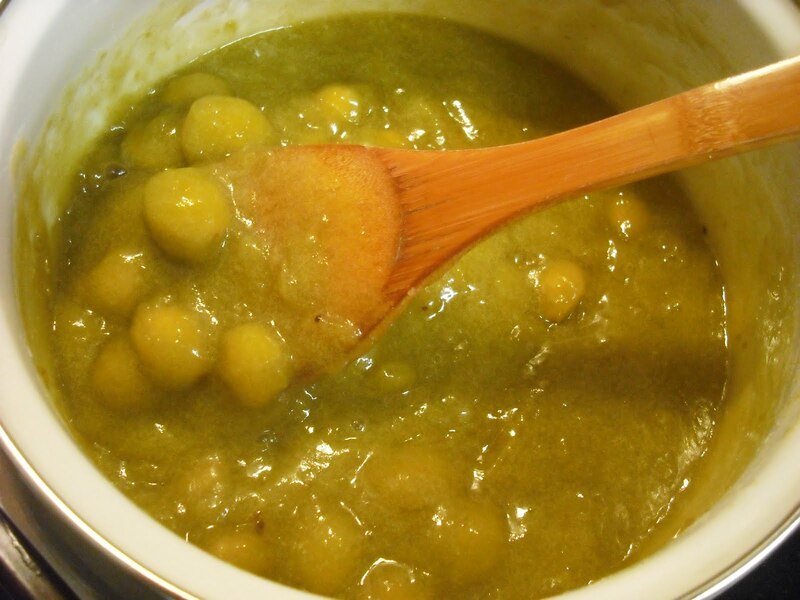 Put ume in enameled pot, add water, bring to a boil, simmer for a few minutes until soft, and drain. 4. Remove stone from each ume. Strain if required. 5. 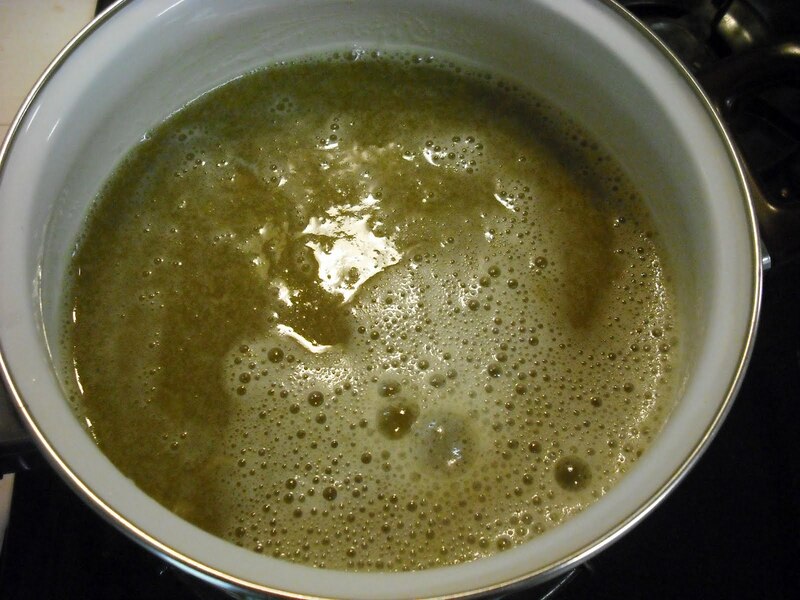 Put flesh in enameled pot, add half sugar, turn on the heat, and simmer for about 5 min., stirring constantly and skimming foam. 6. 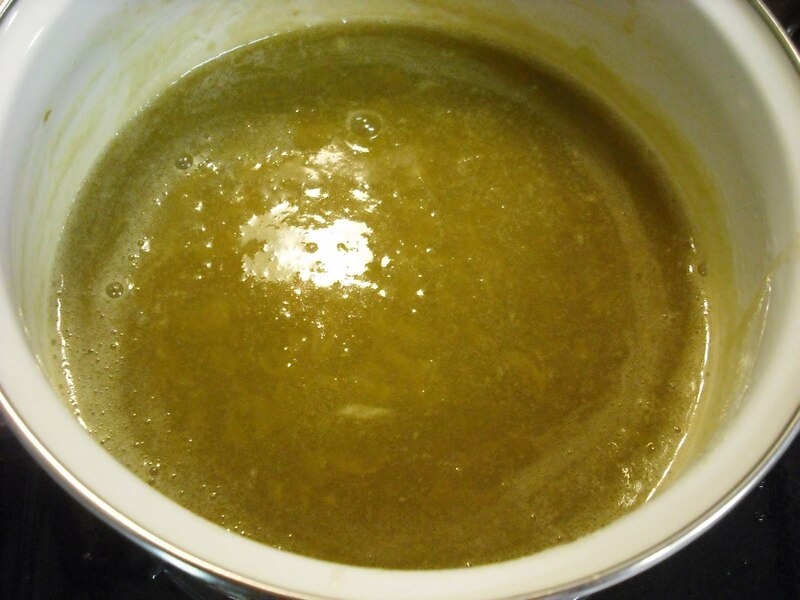 Add remaining sugar, and simmer again, constantly stirring, until the desired texture is obtained. Despite the recipe above, I turned off the heat before the pot came to a boil, and let sit for a few minutes. I didn’t remove the stones from ume. Within ten minutes or so, the ume looked OK. Despite the recipe, I used only 600 g sugar after all. I was wrong. I found the resultant ume jam was quite bitter. I searched for solutions, and found one: Return to pot and add an equal amount of water, and simmer again, while skimming foam. I tried the solution a few days later. I also removed stones from the jam while skimming foam. I failed to reduce the jam to the original amount (because I was not patient enough), but somehow managed to reduce the bitterness to some degree. 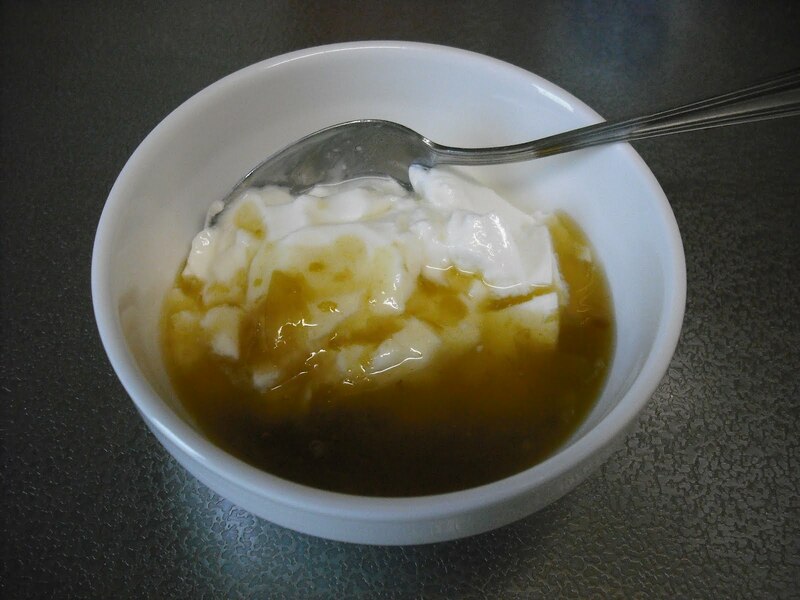 I had yogurt with some of the watery jam. Not bad. The next time I make ume jam, I will be more careful! I forgot to mention that I added additional 200 g sugar in an attempt to offset the bitterness. 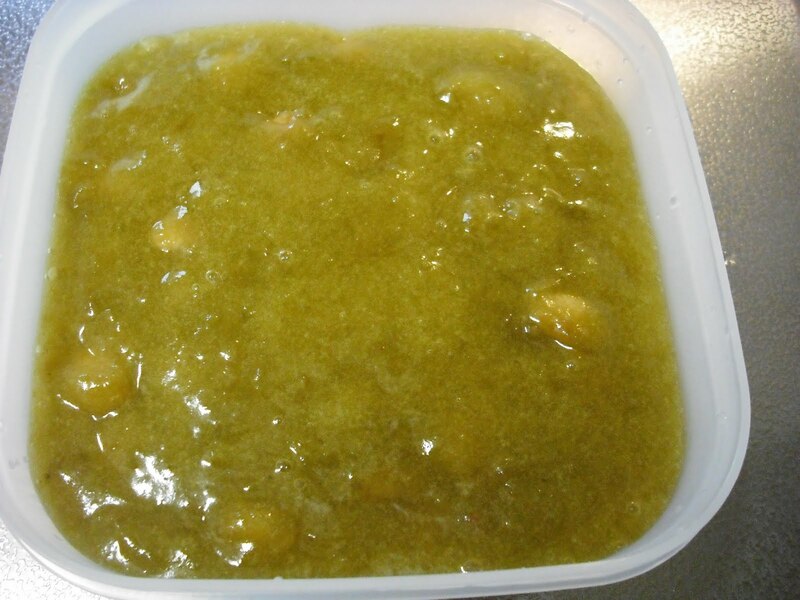 I have already asked my father to send some ripe ume next year (and this year, too, if possible), so I can make ume jam with ripe ume.